Greetings ya’ll! 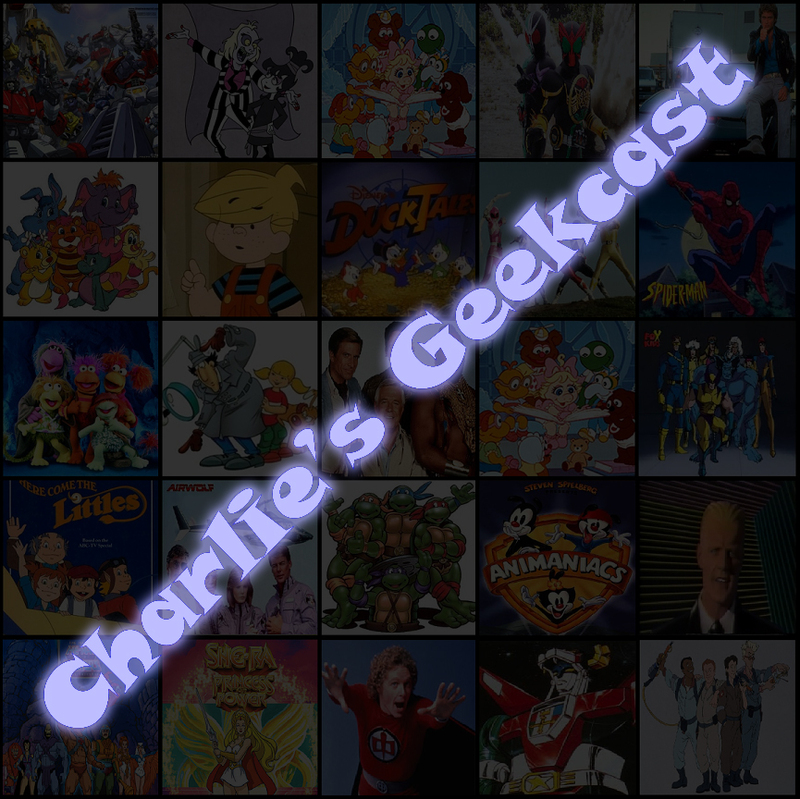 And welcome to episode 23! 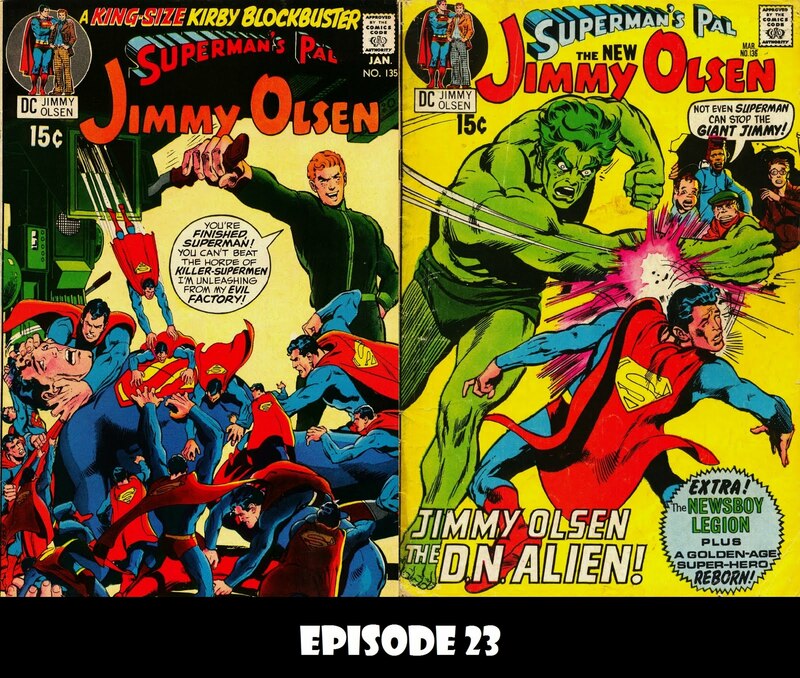 In this episode I continue to cover the Morgan Edge subplot by reviewing the next 2 issues of Jimmy Olsen. What happens? Do you really want to know? Wouldn’t it be better to listen to the episode that read it here? Sure it would. Greetings and salutations gang! 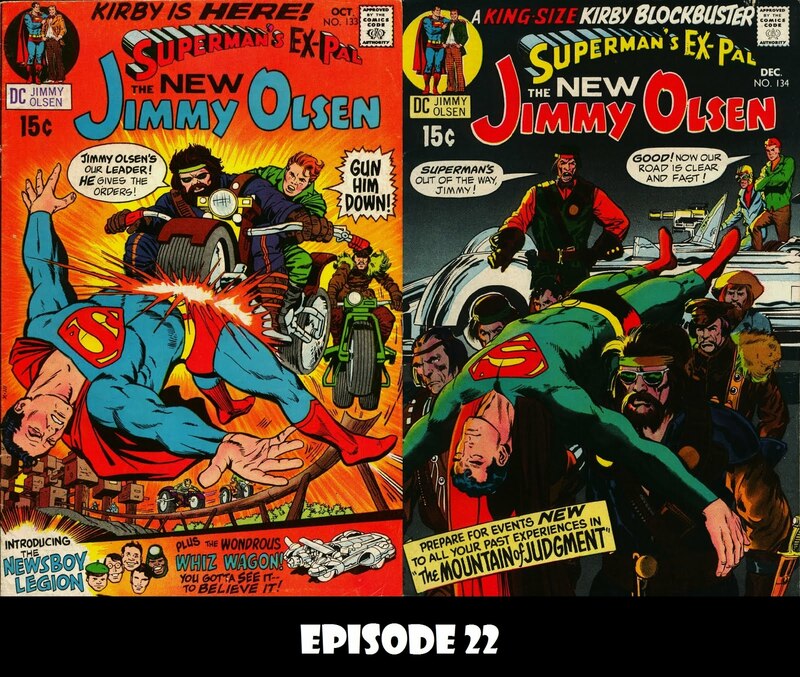 Today, I am proud to present episode 22, part 1 in my review of “The Morgan Edge Story,” or an excuse to go back and look at Jack Kirby’s run on Superman’s Pal Jimmy Olsen. In this one episode, the Newsboy Legion returns with a +1, we meet the Outsiders (no, not Batman’s friends), the Whiz Wagon, Morgan Edge, Inter-Gang, WGBS, the Mountain of Judgement, the Hairies, a subtle Beatles reference and the first appearance of a big baddie, and most of that is in just the first issue! I’m baaaaaack! That’s right folks, episode 21 has finally arrived. 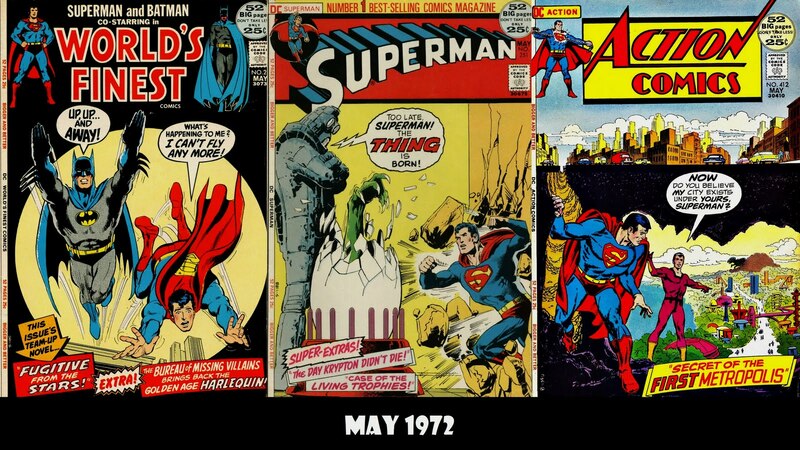 This week, I catch up on some of the things that happened during the hiatus, Superman actually teams up with Batman in World’s Finest, helps in the birth of…something in Superman and meets a man out of time in Action Comics. 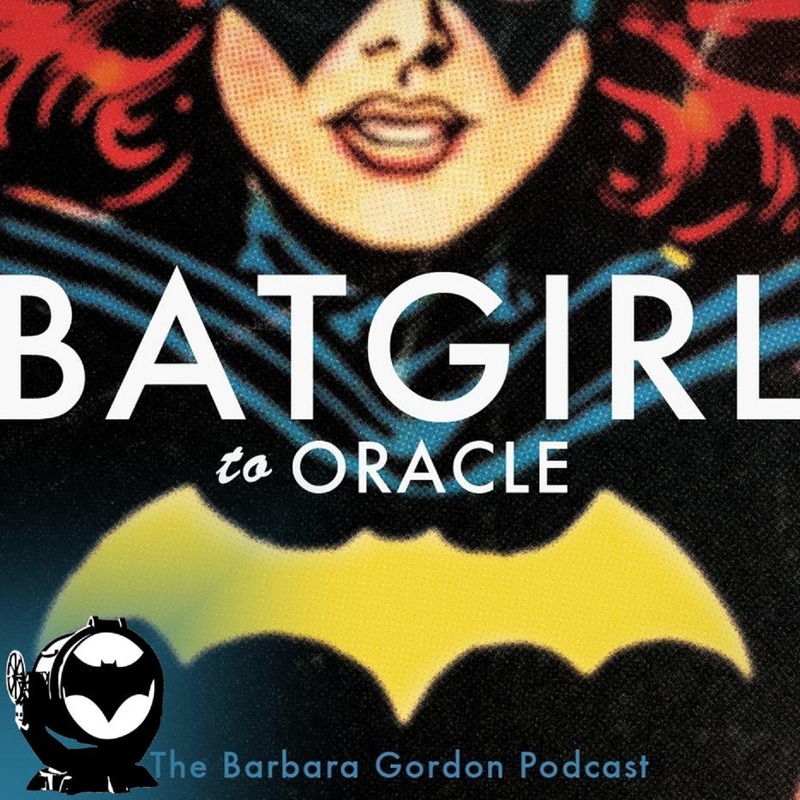 Plus we see what else happened in the DC Multiverse and I announce my plans for the next few episodes.